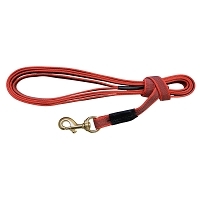 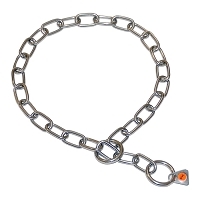 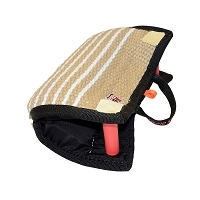 DogSport Gear offers a wide selection of bite sleeves, from Puppy sleeves made with jute or Bite suit material. 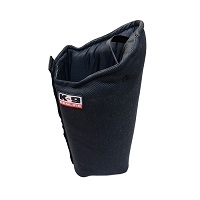 Intermediate Sleeves like our young dog bite sleeves or our compression sleeve can also be found at DogSport Gear. 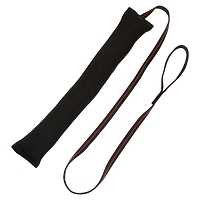 Adult bite sleeves come in a long or short version, both adult sleeves will accept most sleeve covers. 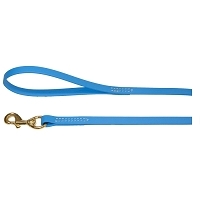 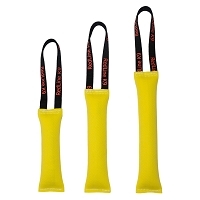 While visiting our DogSport Gear website be sure to check out our bite suits and other dog equipment for all you dog training needs.One of our most popular bite sleeves is our bite suit sleeve; this sleeve is constructed with durable bite suit material, but is still soft enough for your young prospect to have an enjoyable surface to bite. 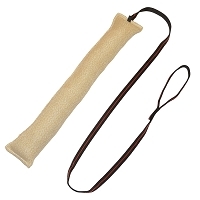 DogSport Gear’s traditional Jute puppy sleeve is constructed with a collapsible bite barrel, a great winning experience for your puppy’s first bites.The intermediate or young dog bite sleeve has a formed bite bar and is a step up in hardness for your young dog. 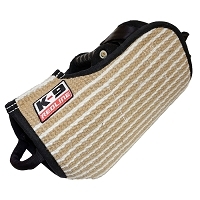 Our DogSport Gear compression sleeve is a favorite among police and schutzhund enthusiasts. 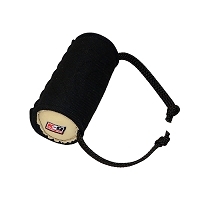 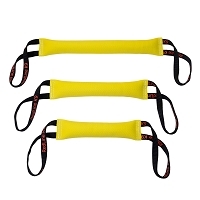 The compression sleeve accepts most jute covers.DogSport Gear has a wide variety of bite sleeves and covers for all your bite work needs.